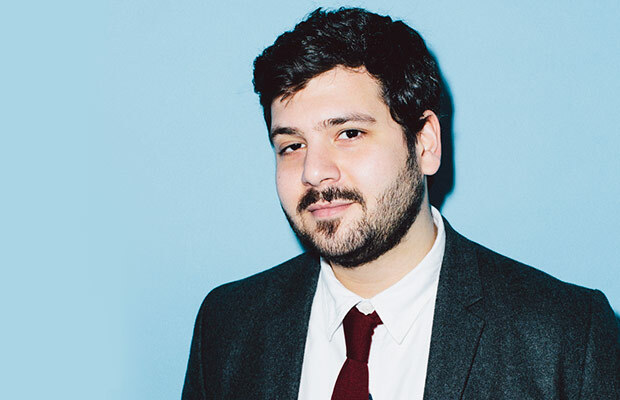 Curator of "Making New Time"
Omar Kholeif is a writer and curator whose work focuses on the intersection of art, global politics, and emerging technologies. Currently the Manilow Senior Curator and Director of Global Initiatives at the Museum of Contemporary Art, Chicago, Kholeif has held many esteemed positions including Curator at the Whitechapel Gallery, London; Senior Curator at Cornerhouse, Manchester; Curator at FACT, Liverpool; Head of Art and Technology at SPACE, London; Artistic Director of the Arab British Centre, London; and founding Director of the UK’s Arab Film Festival. He has curated numerous exhibitions, commissions, and programmes internationally, including Focus: Beyond Territory, Abu Dhabi Art (2017); Cyprus Pavilion, 56th Venice Biennale (2015); Abraaj Group Art Prize, Dubai (2015); Focus: Middle East, North Africa, and the Mediterranean, Armory Show, New York (2015); and Co-Curator of the Liverpool Biennial in 2012. Among his edited or co-edited books are Electronic Superhighway (2016), The Rumors of the World: Re-thinking Trust in the Age of the Internet (2015), and Moving Image (2015). Forthcoming single-authored books include The Artists Who Will Change the World and Goodbye World! Looking at Art After the Internet (2018).